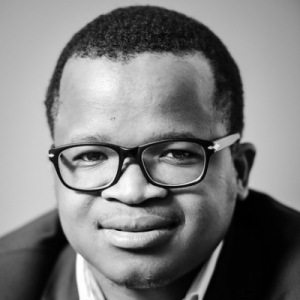 Who is the Cupid of Africa? Before I prove my hypothesis, let’s get a bit of background on who are the producers of chocolate (hint: it is not your significant other). But, first, let’s talk about cocoa production – the central ingredient of chocolate. 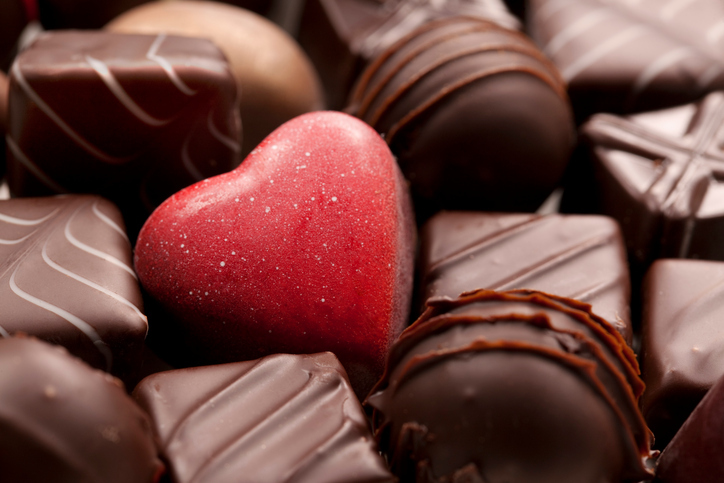 Africa is the leading producer of cocoa, particularly the Ivory Coast, Ghana, Cameroon and Nigeria. Trailing Africa is South America and Southeast Asia (see Figure 1). 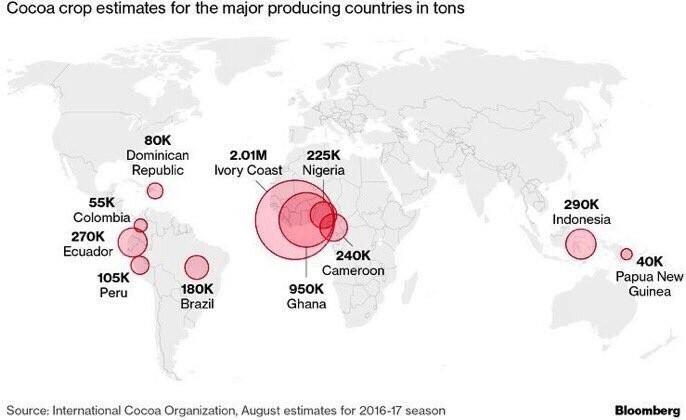 Now that we know the cocoa producers, one would generally assume that these countries will also be the leading producers of chocolate – WRONG. 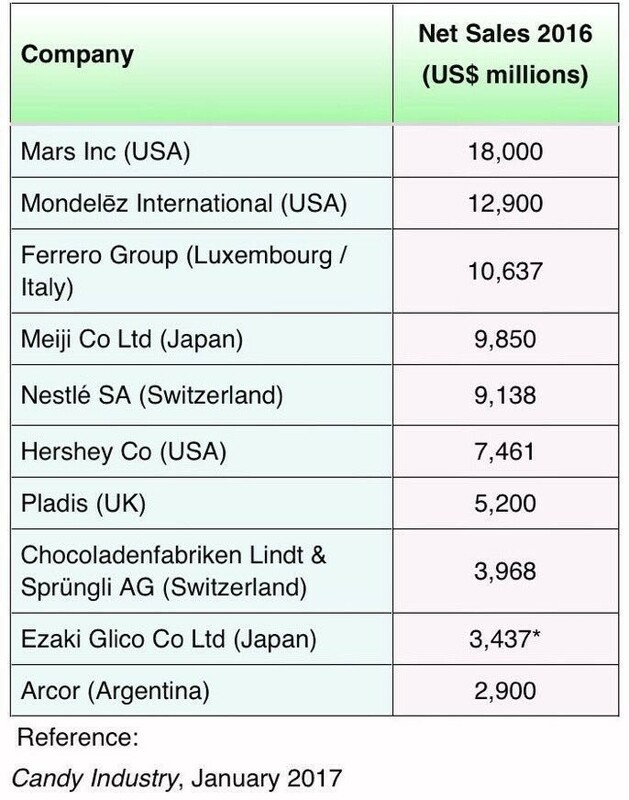 The United States, Italy, Japan, Switzerland, the United Kingdom and Argentina are the leading producers of chocolate (see Table 1 below). While Africa is a leading producer of cocoa, there isn’t a single cocoa producer featured amongst the top chocolate producers. Luckily, romance is in the air and all hope is not lost for Africa. 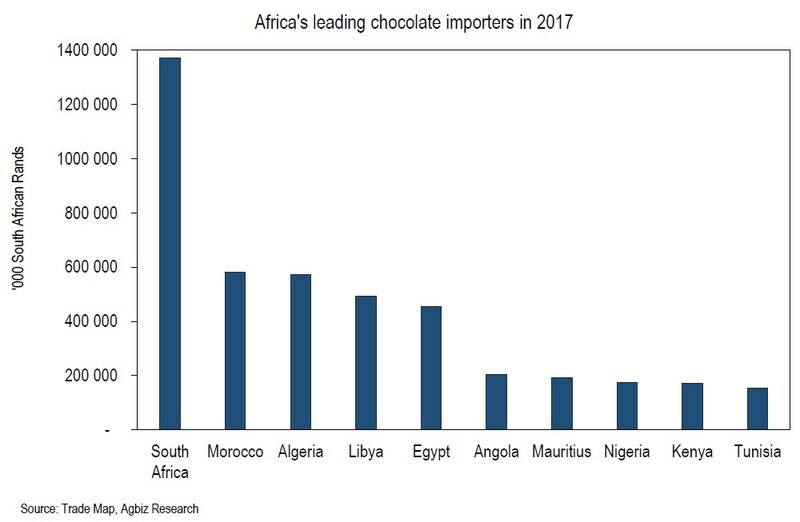 I will use the trade data as a form of assessing the key buyers of chocolate in Africa, and these will then qualify as the MOST ROMANTIC countries in the continent. In the data analysis, I use Trade Map statistics, imports by value for 2017 (see Figure 2 below). Surprise, Surprise!!! South Africa, followed by Morocco, Algeria, Libya, Egypt and Angola are the most romantic countries in the African continent. Given the realities illustrated in this data, I, therefore, conclude that South Africans demonstrated a sweet taste making South Africa the MOST ROMANTIC country in the continent. *Don’t take this blogpost too serious – have a bit of chocolate and savour this romantic moment! You too can be romantic, even if you are closer to the tail-end of the ranking (see Figure 2).